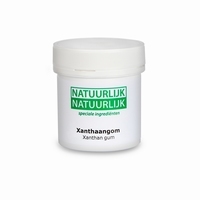 Xanthan gum is used as a food thickening ingredient and a stabilizer, to prevent ingredients from separating. 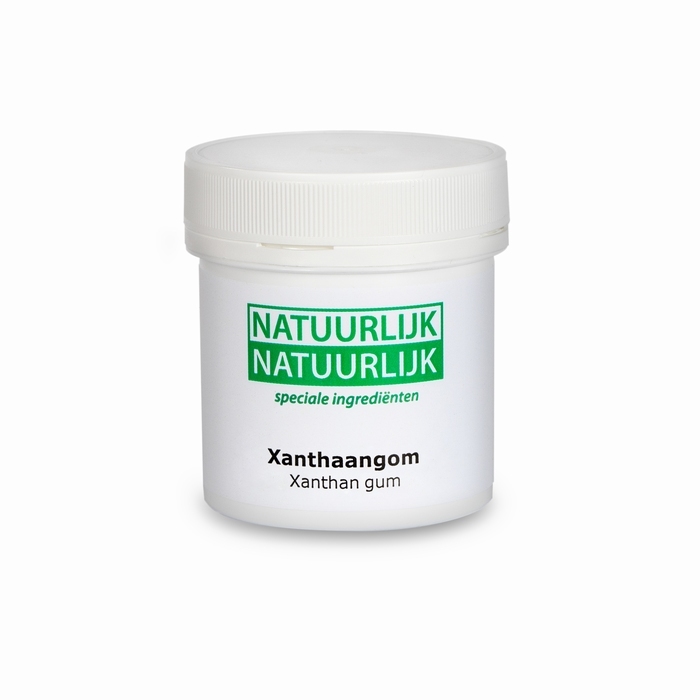 One of the most remarkable properties of xanthan gum is its ability to produce a large increase in the viscosity of a liquid by adding a very small quantity of gum, on the order of one percent. In most foods, it is used at 0,5%, and can be used in lower concentrations. It can be used in cold and hot liquids. Available in 60 gram, 150 gram, 700 gram and 10 kilogram.